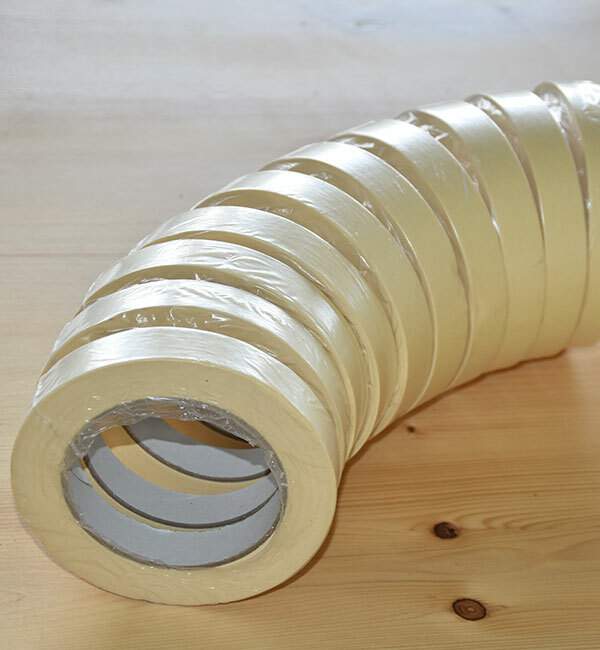 So far Printape has created 121 blog entries. 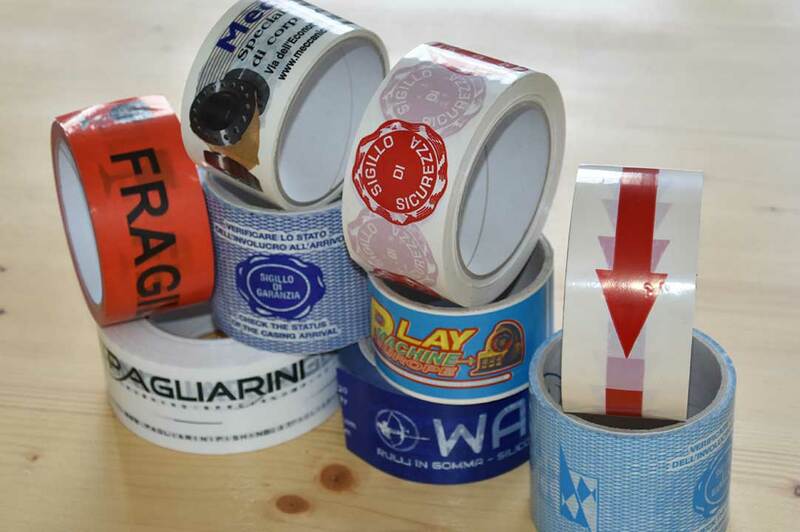 Do You Know That A Custom Printed Tape Is A Perfect Business Card? 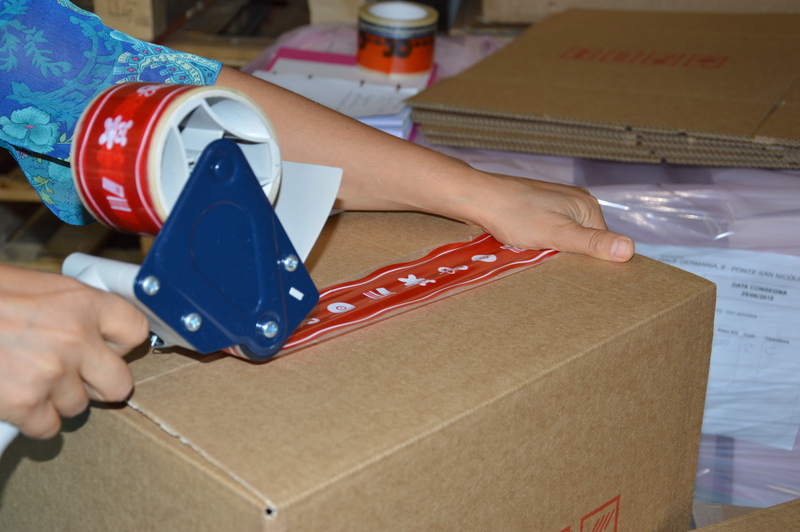 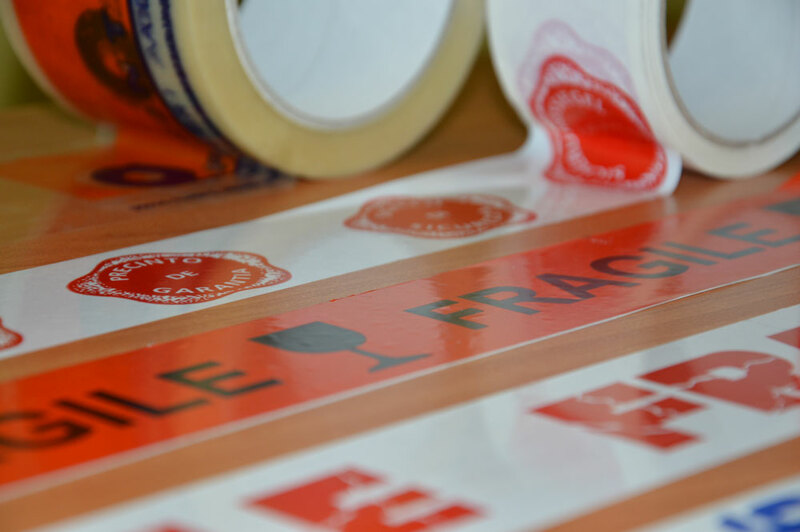 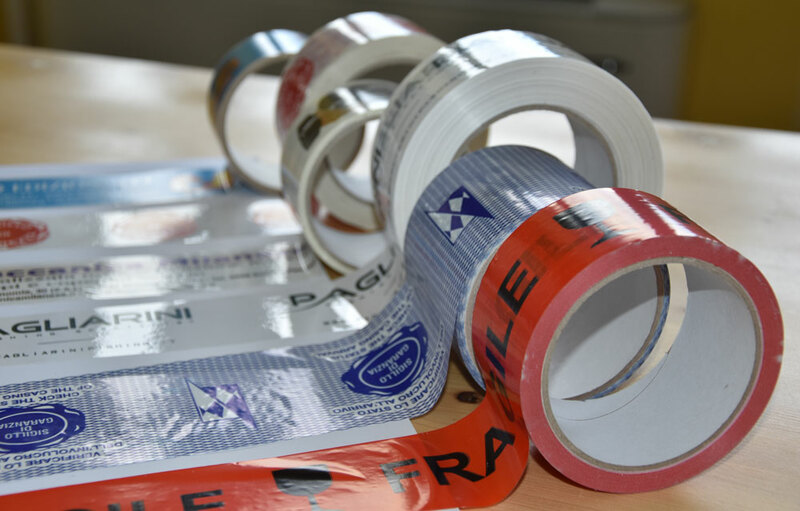 CUSTOM PRINTED TAPES IN PVC: WHEN CAN YOU USE THEM?